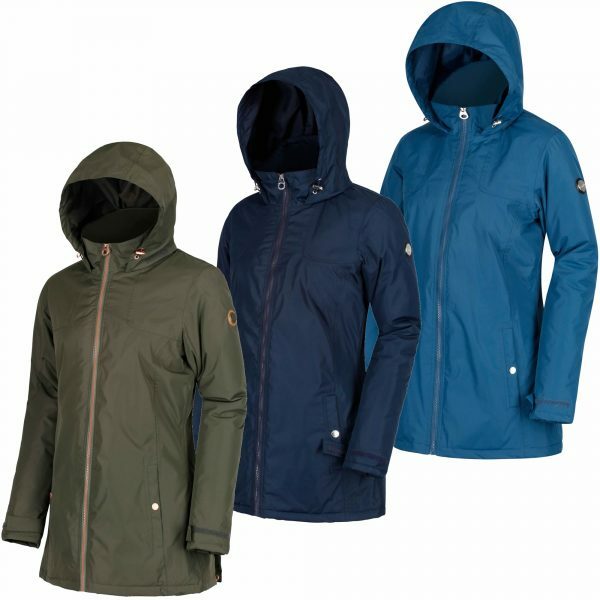 The lightly insulated Regatta Mylee Jacket with waterproof fabric, country vibes and a contemporary cut, will see you through the season in style. 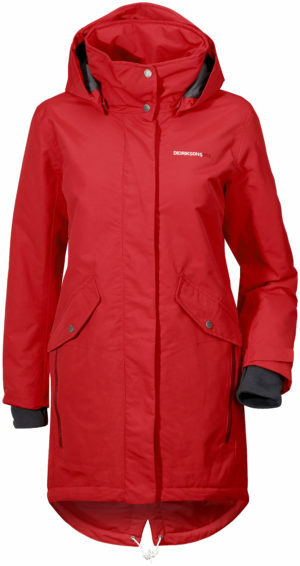 Made of seam-sealed HYDRAFORT fabric with a DWR (Durable Water Repellent) finish to lock out the elements. 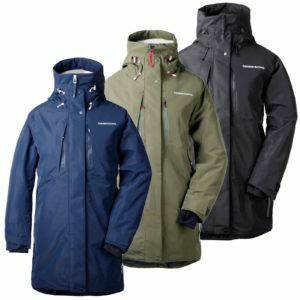 And fully lined with quick-drying Thermoguard insulation that’s high in warmth in low in bulk. The fabric is soft to touch and has a slight sheen. 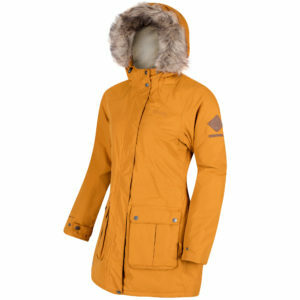 With a packaway hood, a chunky zip fastening and poppered vents at the back. 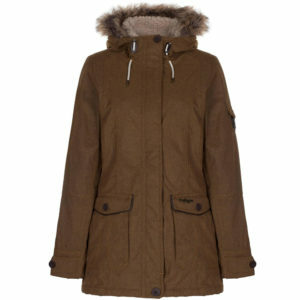 Wear it to weatherproof your commute or for weekend strolls in the countryside.